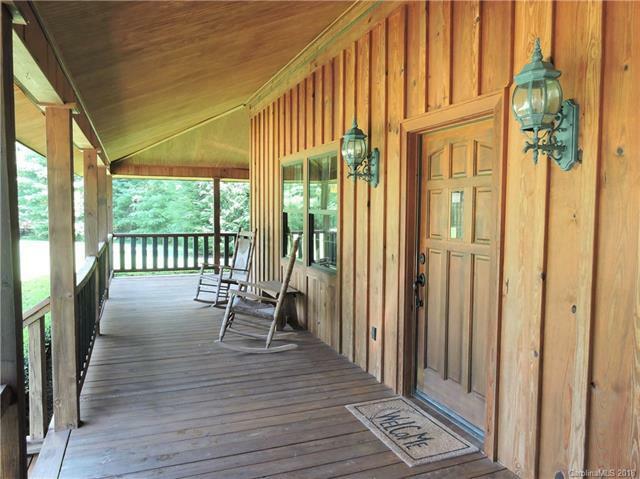 This "One of a Kind, Custom Built" home is waiting to be discovered. 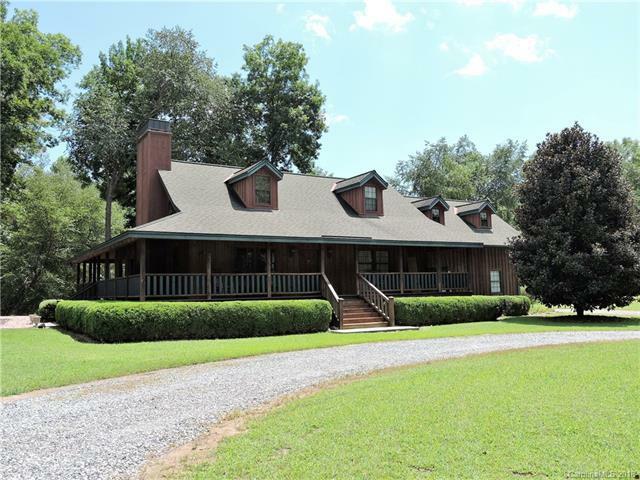 It offers 4.72 level/private/riverfront acres, 3BR/2BA, covered wrap around porch, open floor plan, designer rock fireplace and soaring ceilings, a spacious multi-use room w/wet bar, the Master BR/BA is on main, and kitchen w/breakfast bar that just says "Ahhh I'm Home" as you walk through the front door. It also has numerous outdoor choices to create your own oasis! 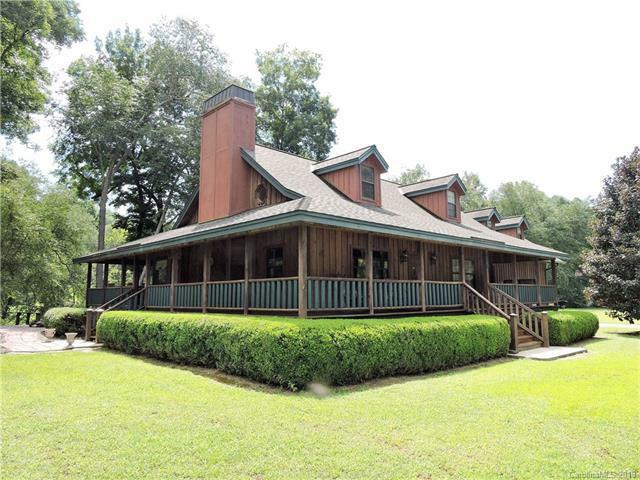 The inviting covered back deck, patio, hammock by the river, fire pit, and dock offers year round entertaining. The 40'X50' steel shop has power and water that can be used for anything you can think of from a garage, workshop, approved business, etc. Need cover for your RV it has that too-a 24'X45' metal shed. 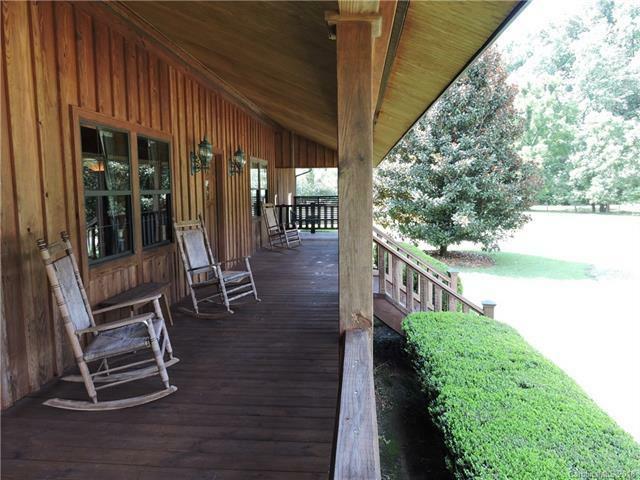 13 miles to Tryon Equestrian Ctr and 6 miles to Lake Lure it's the perfect location. I'm not sure what more you could ask for but this is a "Must See" to appreciate everything it has to offer to make this your Mountain Paradise.